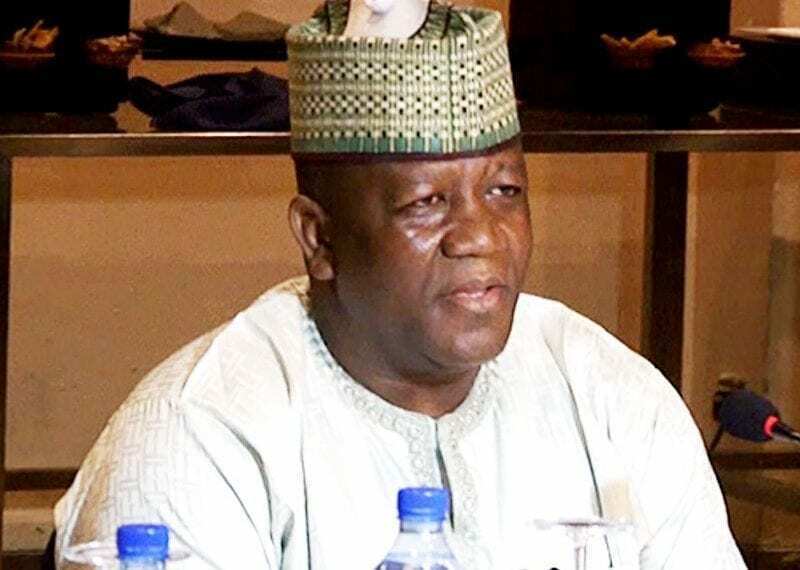 Dozens of protesters Saturday in Abuja said that the government of Zamfara state under the leadership of Abdulaziz Yari, clearly has failed in its responsibility” to secure the state from criminals. Kadaria Ahmed, a journalist, who participated in the protest, urged President Buhari to direct security personnel to rise to the situation. “We have the challenge of security situation all over the country, but that of Zamfara is clearly bad. We are tired of mass burials and that is why we are calling on PMB to intervene. Kadaria also launched a blistering attack on Governor Yari, branding the Zamfara governor unstable, inept, inexperienced and unethical. 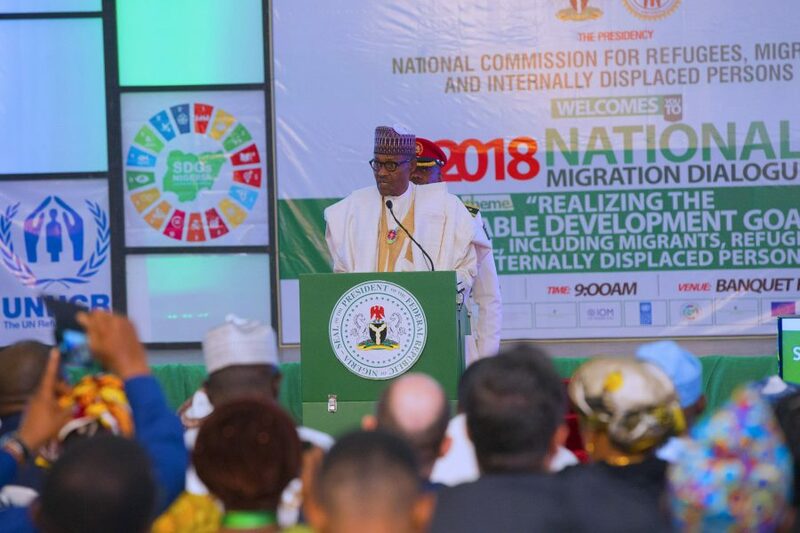 The protesters asked for the intervention of the president in the security of lives and property in Zamfara State.